Quiz! Which grass-court champion are you? It’s time to transition from slow clay to slick grass courts. 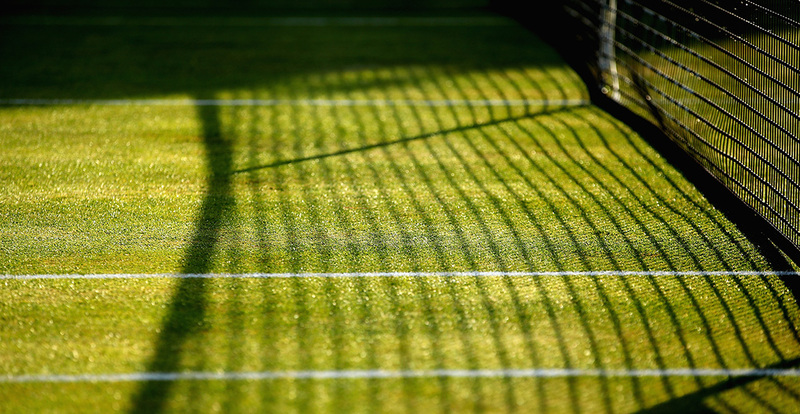 The five-week grass-court swing, which culminates with the world’s oldest tennis tournament at Wimbledon, is a favourite time of the season for many – well, those players that enjoy playing on grass that is. 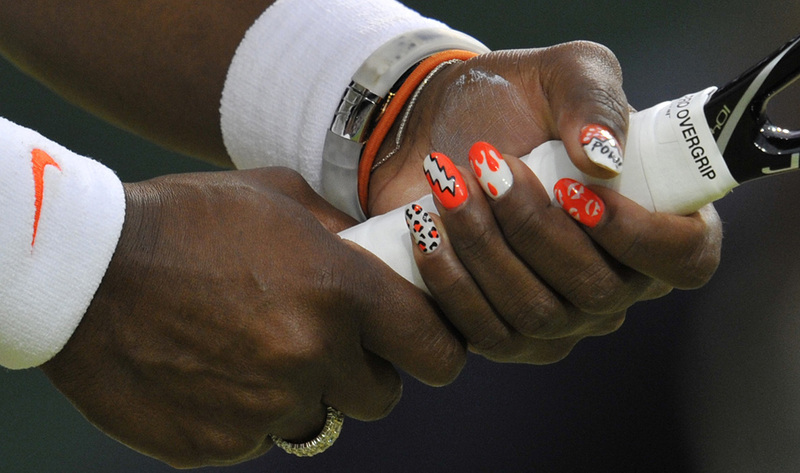 I wish the clay season was longer. It is time for a break, but I'll be firing in time for Wimbledon. C'mon! I'm so ready to play on grass. How would you describe your relationship with grass? I've always loved playing on grass. I've learnt to enjoy it. 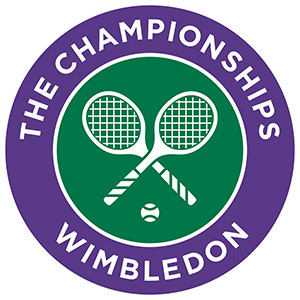 Is Wimbledon your favourite Grand Slam? 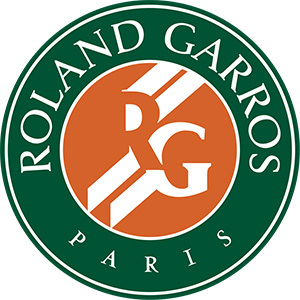 Not compared to Roland Garros. 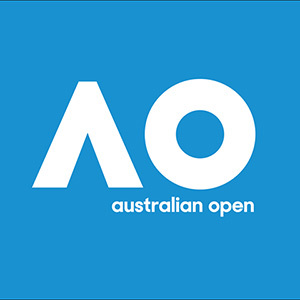 The Australian Open is my favourite. No, my favourite is the US Open. Are you a fan of tradition? 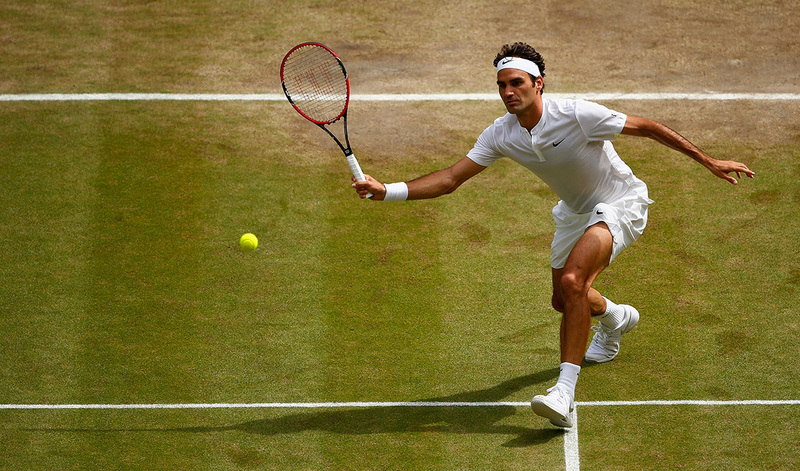 I love history and tradition like wearing all-white on grass. Tradition is good - but it doesn't hurt to push new boundaries. I just do what I'm told, I'm not one to break rules. Is it correct you like to serve and volley? Of course, that is the way to play on grass.